It’s not often a book comes around that fundamentally changes the conversation, especially not when that conversation is about possibly the most critical issue human beings have ever faced. 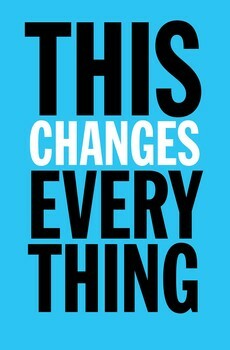 But that’s what Naomi Klein’s acclaimed new book, This Changes Everything: Capitalism and the Climate does. We are burning more fossil fuels now than ever before. This is on track to be the hottest year on record in the hottest decade on record. Just as we are running out of time to save ourselves, the climate deniers have taken over the legislative arm of the US government. 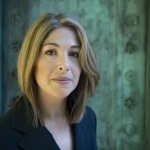 But, says Naomi Klein, do not despair! Her important book This Changes Everything offers an opportunity to shift the frame — to understand that the cause of our climate crisis isn’t about human nature but about a very specific economic system –deregulated capitalism, the kind that roared in on the heels of the Reagan revolution and which has ruled under both Democrats and Republicans, and spread worldwide, ever since. It’s at the root of our climate conundrum, but also so much more that ails us, from our crises in education and health care to the prison crisis and the crisis in economic inequality. And, as the saying goes, crisis is just another word for opportunity. Klein says, we can build the greatest popular coalition in the history of the world by connecting climate action to social justice, system-wide. And the solution lies in spreading a healthier vision of society, one based on fulfilling human needs for community, democracy and environmental stewardship. We can do it — and it may be our only chance for civilization’s survival. 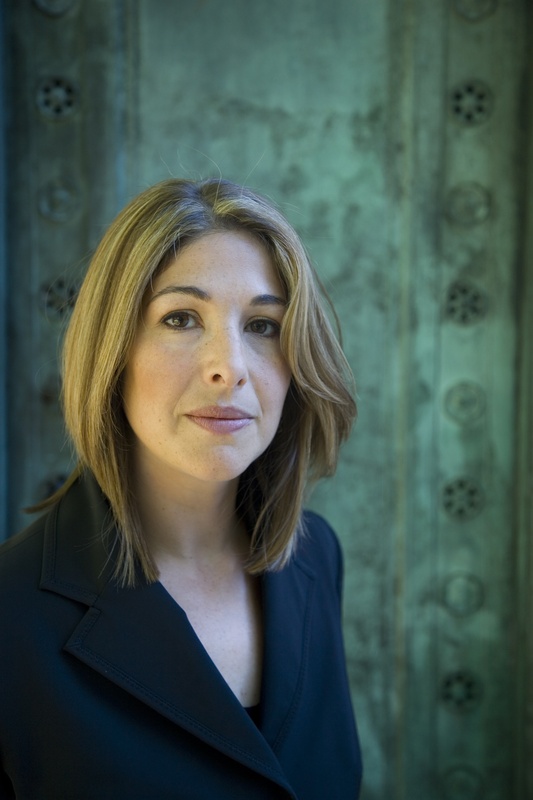 Naomi Klein’s previous books are The Shock Doctrine and No Logo. She is a contributing editor for Harper’s and reporter for Rolling Stone, and writes a regular column for The Nation and The Guardian. This Changes Everything: Capitalism vs the Climate is the 2014 winner of the prestigious Hilary Weston Writers’ Trust Prize for Nonfiction. The KXL pipeline was narrowly defeated in the US Senate this week. But Senate Republicans have vowed to pass it just as soon as they take over the Senate in January. But Congress isn’t the final decider — that would be President Obama. He can veto the legislation and decide to wait for a third review of the proposal. Or he can approve or nix it right now. 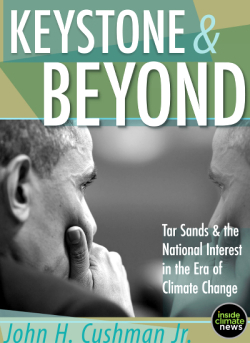 If the pipeline goes forward as the dirty energy lobby wants, the flow of highly polluting tar sands oil from Alberta Canada will be on its way to ports on the Gulf Coast — and that, says climate scientist James Hansen, would be game over for the climate. The choice Obama makes will seal his climate change legacy. John Cushman’s e-book, Keystone and Beyond delves into the history leading up to the decision Obama has to make and gives the context to understand the forces weighing on the decision from all sides. Francesca spoke with Cushman back in March, 2014. Read Cushman’s analysis of the impact of the GOP sweep of the Congress.